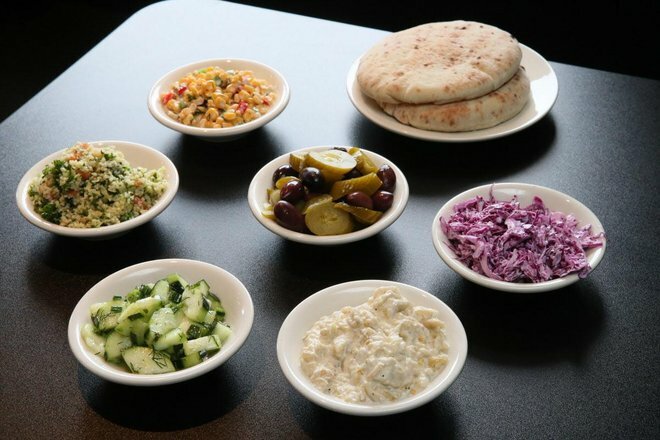 Dining critic Carol Deptolla of the Journal Sentinel put together an honest detailed review of her experience at Falafel Guys. You can read the original article on the Journal Sentinel website. Want to know what our customers are saying about us on social media? Visit our reviews page.